Whilst the main section of the site is dedicated to physical brick and mortar casinos, we're aware that many people like to play from the comfort of their own home - and that's what this section of the site is all about. The online casino world can be a little confusing at first, made trickier by the fact that the way casinos are handled varies dramatically from country to country. In some, like the UK, casinos are strictly regulated with rules and processes in place covering everything from how they can be advertised to how your money must be stored. On the other end of the scale you have countries where you're not allowed to play at all. 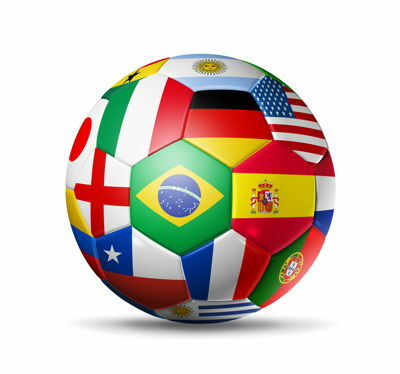 Not all betting sites accept players from all countries, so who you can bet with is going to depend on where you live. As you can probably infer from the .eu domains, we have a strong bias towards the UK and Europe which is reflected in the sites that we list and the bonuses that are displayed. We do list currencies, which you can find a list of in the next section, which often gives a pretty good indication of which countries a site accepts. After all, there's little point in a betting site offering New Zealand Dollars as a currency if they don't accept players from the country. You may notice a few key ommissions from this list. The reason for this is that we only recommend gambling sites who are legal and licensed in a jurisdiction which actually regulates it's licensees. Because most jurisdictions and software providers do not permit their casinos to operate in unregulated markets, it means that for 'grey area' countries such as the USA* and places where it's flat out illegal, such as South Africa, we cannot in good conscience recommend and places to bet to players in those countries. * Some US states have legalised online gambling with very strict rules on who can operate an online casino and only players from that state can play. For more information, visit the excellent Casinomeister USA website. 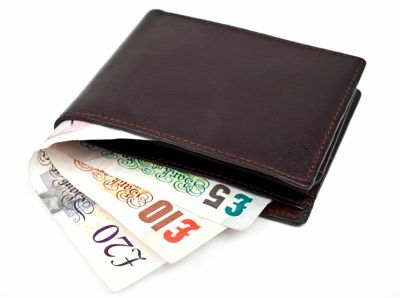 Following on from the country guides, we also provide support for currencies. These guides aren't quite as in depth as the country ones, but should help you find somewhere that accepts your native currency. For less common currencies you may find that you can deposit and withdraw in it, and even maintain your balance in it, but that bets are placed in another currency such as Euros or US Dollars. Despite this, it's still worth finding a site that lets you transact in the same currency as your bank as it will help reduce transaction costs. You can find a list of the more popular currencies below and the full list can be found on our currency page. There is a surprisingly large number of ways you can use to deposit and withdraw at an online betting site. Ranging from simply using the plastic you have in your wallet (although read this about article on Debit v Credit cards if you're depositing using Visa/Mastercard) through to eWallets, vouchers, virtual payment systems and even handing your cash to a bookies in a high street shop or being totally anonymous with bitcoin. Again we've listed the most popular deposit methods below, and you can find the full list on our banking page.